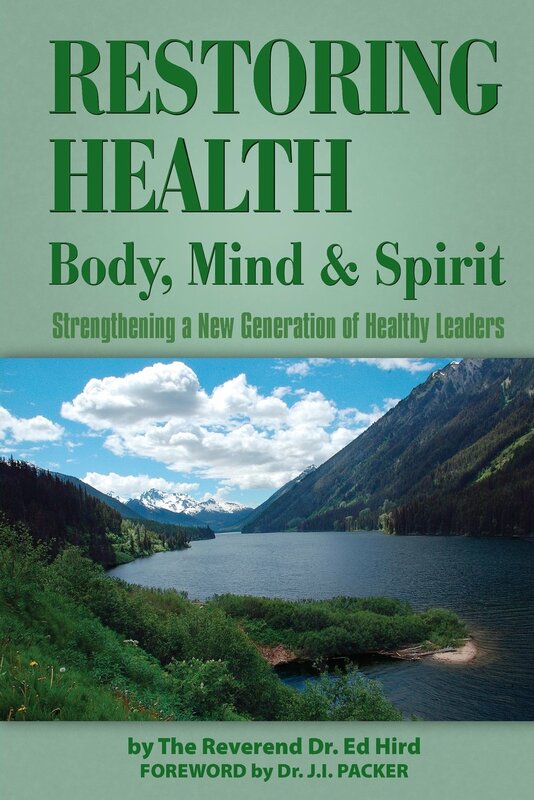 Restoring Health: body, mind and spirit is a book meant to stir us into higher leadership in our lives. I really liked it but must confess I got a little swamped in the last chapter. While it made for interesting reading, it was mostly about Ben Franklin and I lost the thread of Titus somewhere in there. However, is this a great book? Yes. Worthy of the read? Absolutely. Recommend it to others. For sure. Excerpt: “Even in the midst of sending personal greetings and asking for hospitality for fellow workers, Paul returns to the heart of his message. The Cretan ex-pirates need to turn from selfishness to goodness. They were to do their best and do everything they can to make a lasting difference. Instead of being plundering pirates, they are to be producing and providing for themselves and their families. Only by the washing of regeneration and the renewal of the Holy Spirit could an entire society shift to become a Kingdom- based culture. If this could happen to Cretan pirates, this can happen in North America. Because our hearts are deceitful, it is very difficult to see and acknowledge one’s own pirate tendencies. We North Americans would rather point the finger at other people’s piracies. Only those pirates who admit the toxic truth about themselves can move towards good health. Who were the real pirates in the American Revolution: the British, the Americans, or even both? …the most wanton barbarity and cruelty burnt our defenseless towns in the midst of winter, excited the savages to massacre our peaceful farmers, and our slaves to murder their masters, and is even now bringing foreign mercenaries to deluge our settlements with blood. In 1778, while ambassador to France, Benjamin Franklin raised up a privateer fleet to capture British sailors and use them to exchange for the Americans held by the British in very difficult conditions. Around 800 American privateer ships were commissioned, resulting in the loss of around 600 British ships. Between ten to thirty thousand American privateers were imprisoned by the British and treated as common pirates treasonously rebelling against King George III. At the end of the American Revolution, Franklin unsuccessfully attempted to include in the Peace Treaty a ban on future privateering. Like Titus, Benjamin Franklin taught the American people to devote themselves to doing what is good, to live productive lives. I remember as a young child being taught Benjamin Franklin’s proverb: ‘Early to bed, early to rise, makes a person healthy, wealthy and wise. 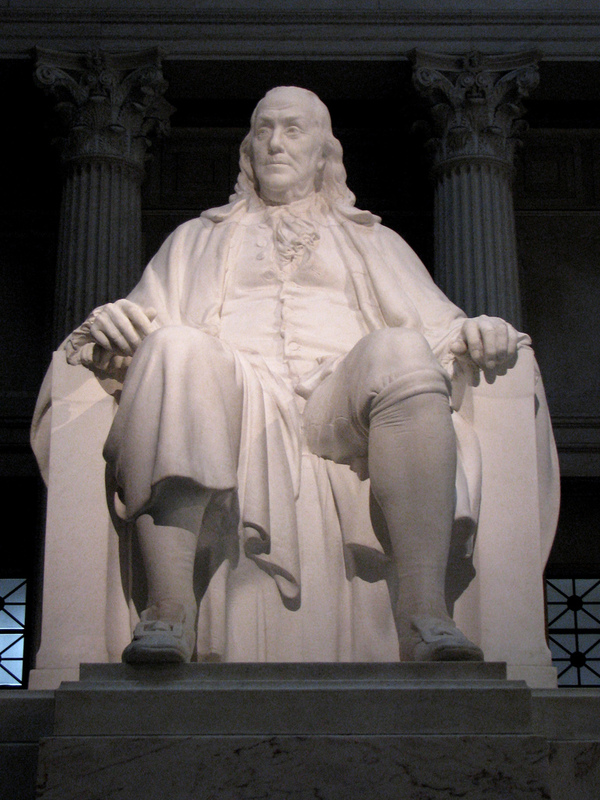 As a brilliant philosopher, he shared wisdom through short pithy sayings like ‘He that lies down with dogs shall rise up with fleas.’ Many of Franklin’s sayings are so well known that people confuse them as coming from the Bible. ‘God helps those who help themselves’ is from Franklin, not from Jesus. the home of the Bishop of St. Asaph, Jonathan Shipley. His book became the world’s most popular autobiography, and has been translated into most major languages. Franklin’s autobiography was the one book which Davy Crockett had when slaughtered at the Alamo. Despite his being a strong Royalist, Benjamin Franklin ended up being resented by the British House of Lords who publicly humiliated him for his efforts to bring reconciliation between England and its American colonies. This was Franklin’s tipping point where he became a strong advocate for Independence. 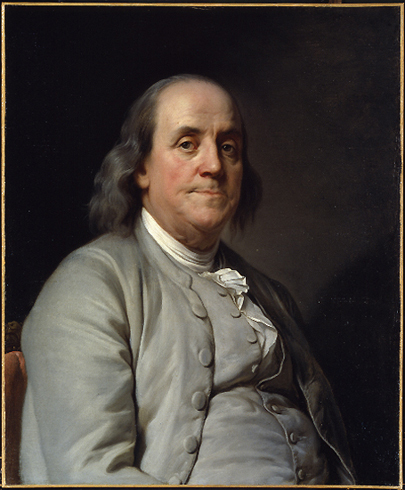 As America’s first postmaster general, Franklin was also put in charge of establishing the first US currency. In the aftermath of the Boston Tea Party, Franklin recommended that Americans give up tea drinking as a way to fund their new government. The constitution’s phrase ‘We hold these truths to be self-evident’ was the direct result of Franklin’s editing. pursuit and study the mystery of the new-birth. It is a most important, interesting study, and when mastered, will richly answer and repay you for all your pains.” His friend Whitfield knew that the washing of regeneration could change any North American’s heart. into the Academy of Philadelphia which later became the University of Pennsylvania. Ten percent of Philadelphians and over seventeen percent of all the four million Americans were trapped in slavery. After a fiery debate, Franklin’s anti-slavery petition was referred to a select committee and then tragically tabled. Imagine how the USA’s history might have been different if this act of piracy had been abolished in 1790, rather than seventy-three years later by Abraham Lincoln during a bloody civil war. Imagine what might happen if a modern day Benjamin Franklin would speak out for the rights of our youngest and oldest North Americans in this age of dehumanizing abortion and euthanasia. I have to believe that justice and human rights will eventually come for our unborn and elderly North American neighbours. There must be a more humane solution than the current North American status quo. Categories: Uncategorized | Tags: Benjamin Franklin, Crete, leadership, Restoring Health, Titus | Permalink.